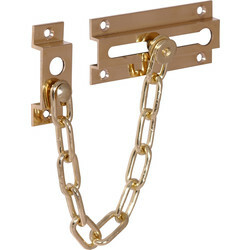 Whether you are looking for additional security or just a little privacy, door chains and door bolts are an effective solution. 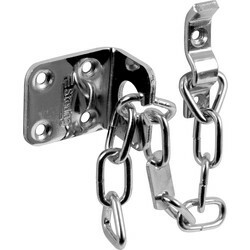 We offer high quality door bolts and chains from brands such as Sterling. 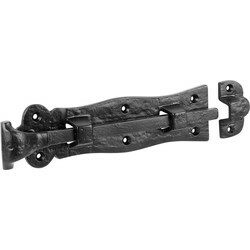 Browse through our range of door chains and bolts in a wide collection of styles and finishes to find the perfect look for your door. 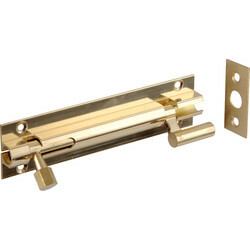 Our door bolts and door chains are available with gold, silver, brass or chrome plated finishes. 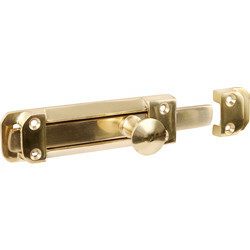 Door bolts offer excellent security and can be affixed to any door. 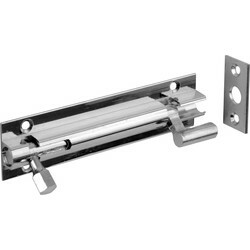 The Sterling heavy duty door bolt is a galvanized locking bolt and available up to 100 mm in length. 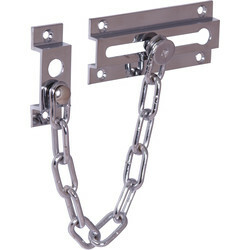 Our range of door chains locks allow you to partially open the door before you open it. This gives you the opportunity to assess whether it is safe to open your door fully when people approach your property. 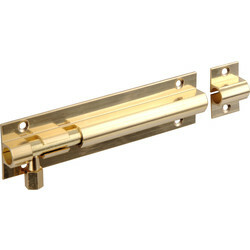 If you are looking for additional security before you open your door, consider our brass door viewer. 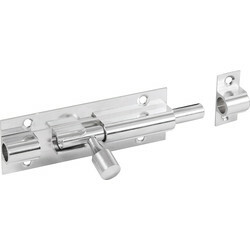 This door viewer (or ˜peephole") has a wide 160° viewing range. 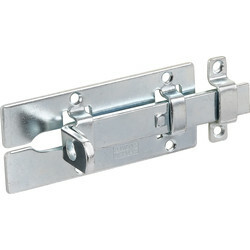 40309 Heavy Duty Door Bolt 80 x 34mm, 7mm dia. 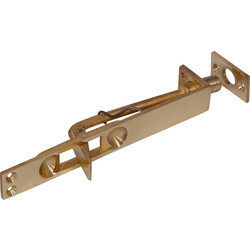 28486 Heavy Duty Door Bolt 100 x 42mm, 9mm dia.